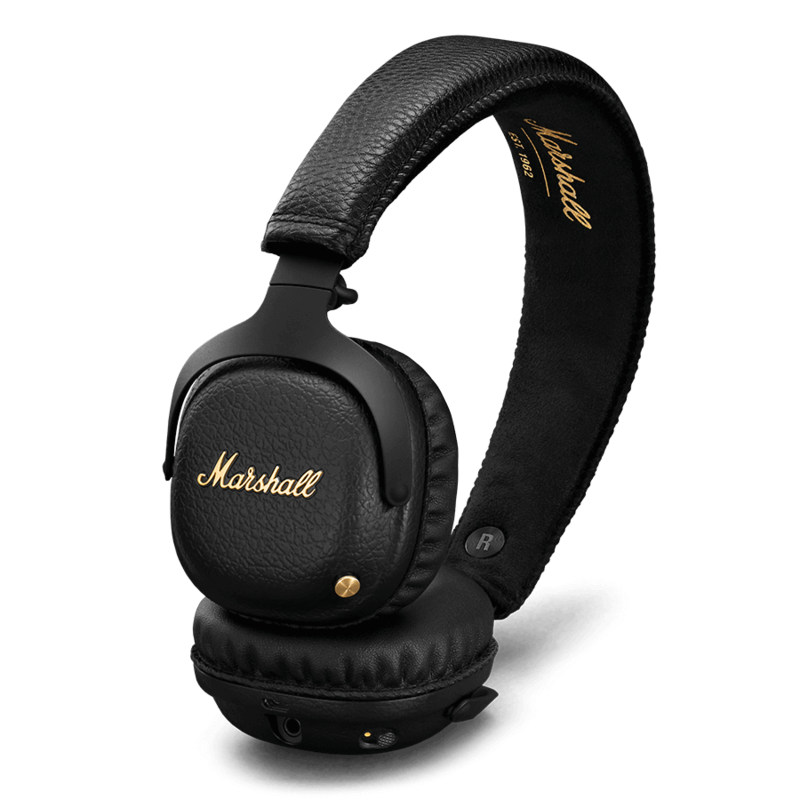 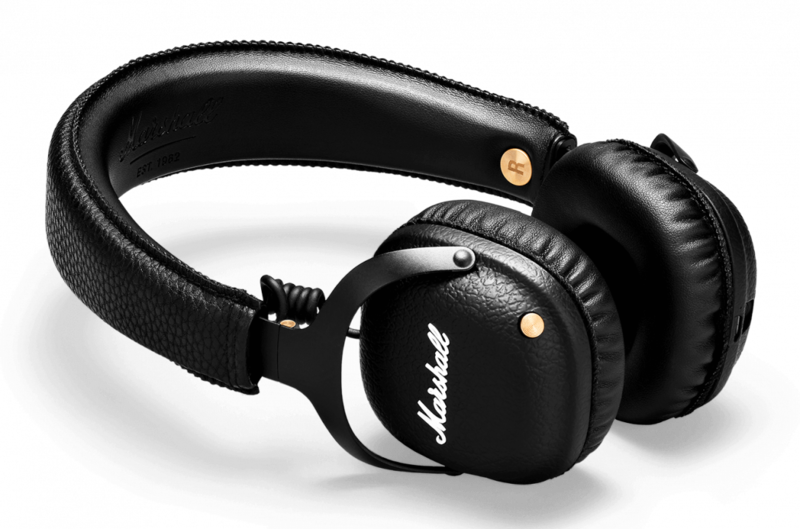 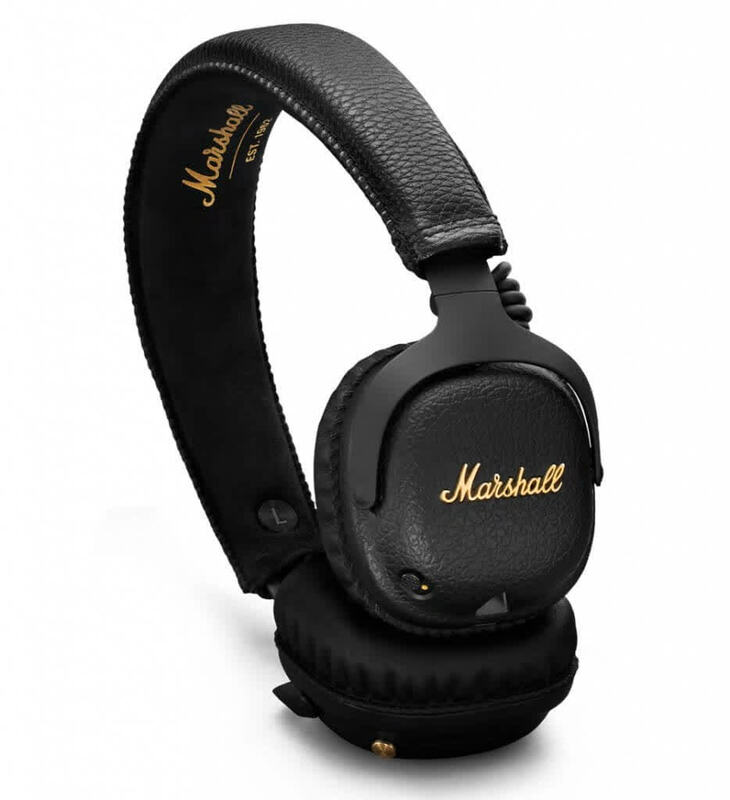 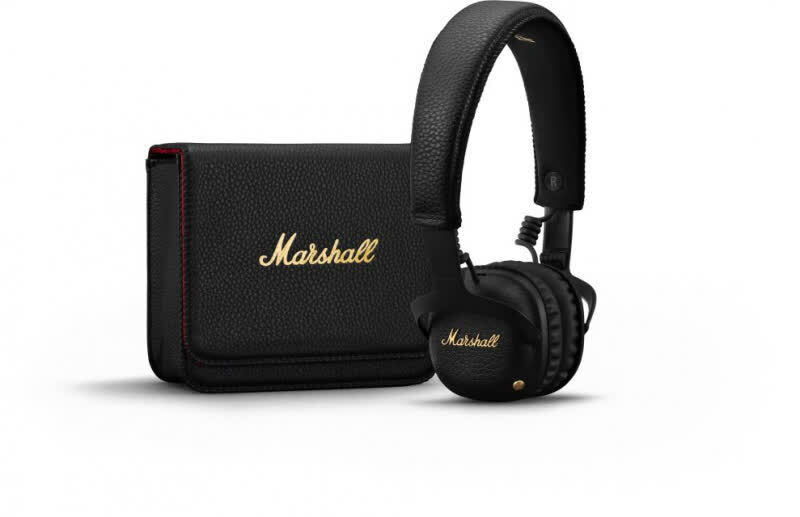 The result here is a pair of on-the-ear headphones that undercuts most of its esteemed rivals, showing to us that Marshall is without a doubt becoming extremely serious about its wireless headphones. 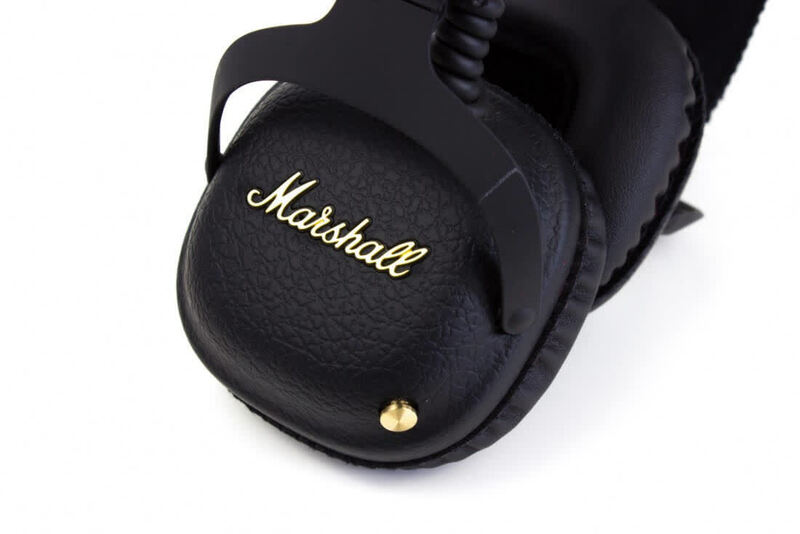 If you're tired of being like everyone else and want to stand out, the Marshall MID ANC will undoubtedly offer a refreshing change of scenery. 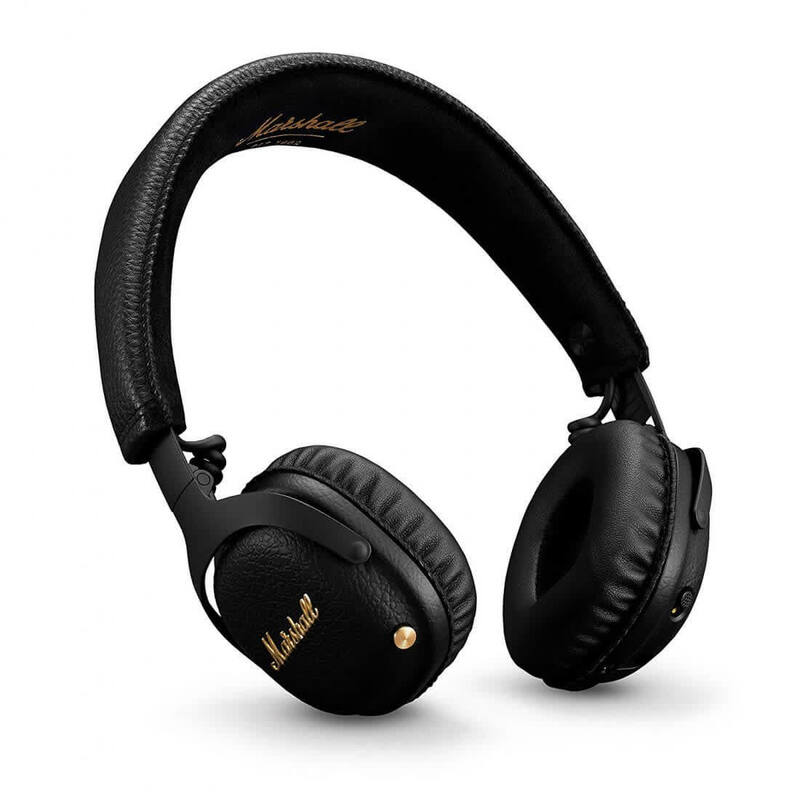 Satisfying rocker headphones – just a little off the best at the price – for sound and noise-cancellation.